Don’t use the needles to clean until the nozzle is heated over 200 degrees. The nozzle cleaning needles are sharpe,please keep them away from children. 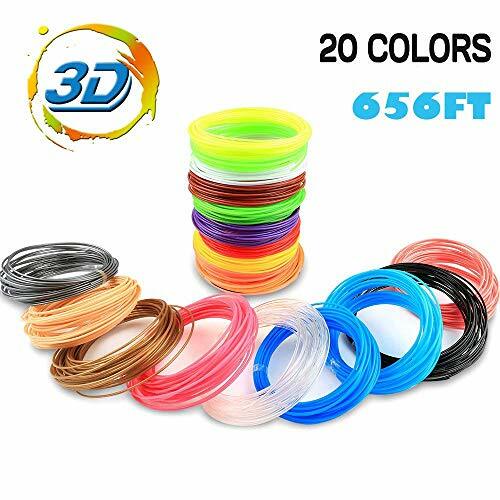 Extra Tube: 10x 30mm Length Extruder 1.75mm Tube Compatible with 1.75mm PLA ABS 3D printer. 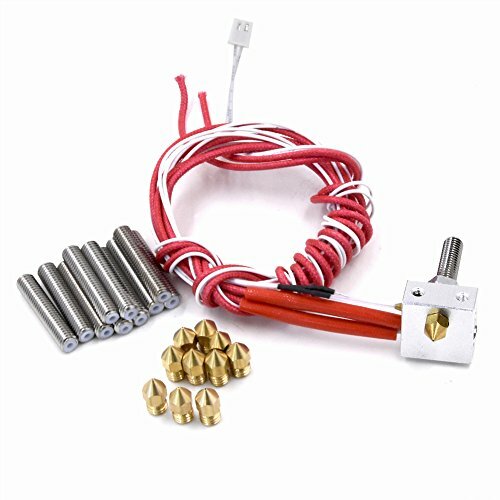 Offers you an easy way to upgrade your hotend with plenty of MK8 brass extruder nozzles for 1.75mm Filament, including 0.4mm(7pcs), 0.2mm(1pc), 0.3mm(1pc) and 0.5mm(1pc). Aluminium heater block 20*20*10mm, comes with a necessary screw. Working perfectly with everyday filaments like PLA and ABS. Note: heat block inner hole for set screw: M6 and M3. 30mm Length Extruder 1.75mm Tube, made from Aluminum. 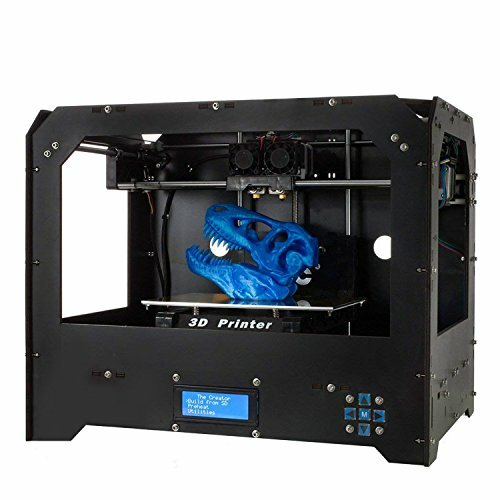 Compatible with 1.75mm PLA ABS 3D printer. Reduces extrusion force and improve reliability of retractions thanks to the improved internal surface finish. 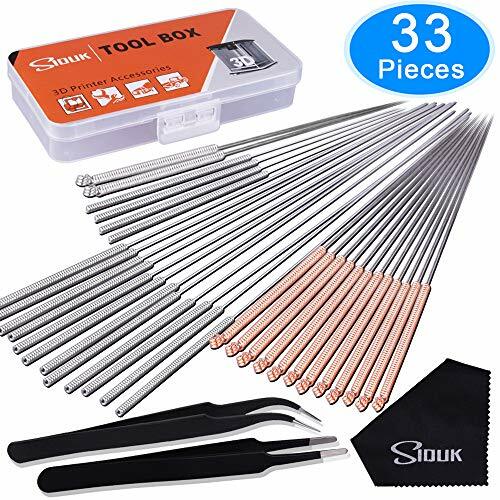 You can repair your extruder with this kit instead of replacing a new one when your extruder suffers a clog that can’t be fixed. A great replacement hot end for MK8, i3, E3D, Anet A8, Alunar M508, CR7, V2 etc.